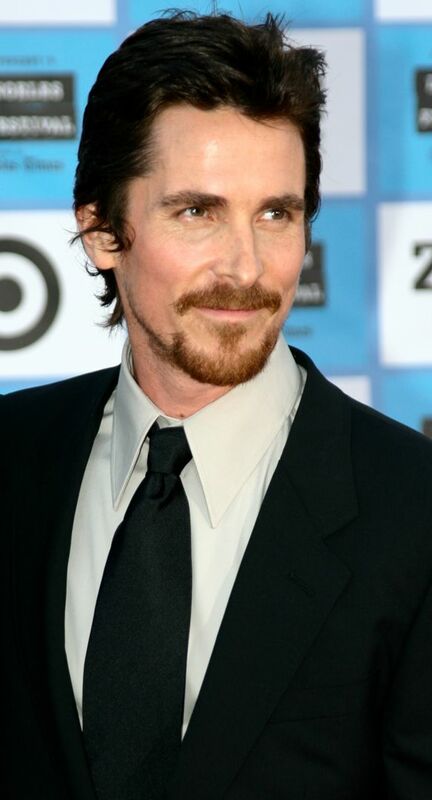 Christian Charles Philip Bale (born 30 January 1974) is an English actor and producer. He has starred both in blockbuster films and smaller projects from independent producers and art houses. 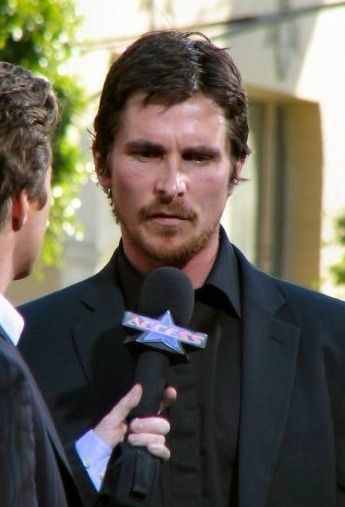 Bale is best known for his leading-man roles and personal commitment to projects. 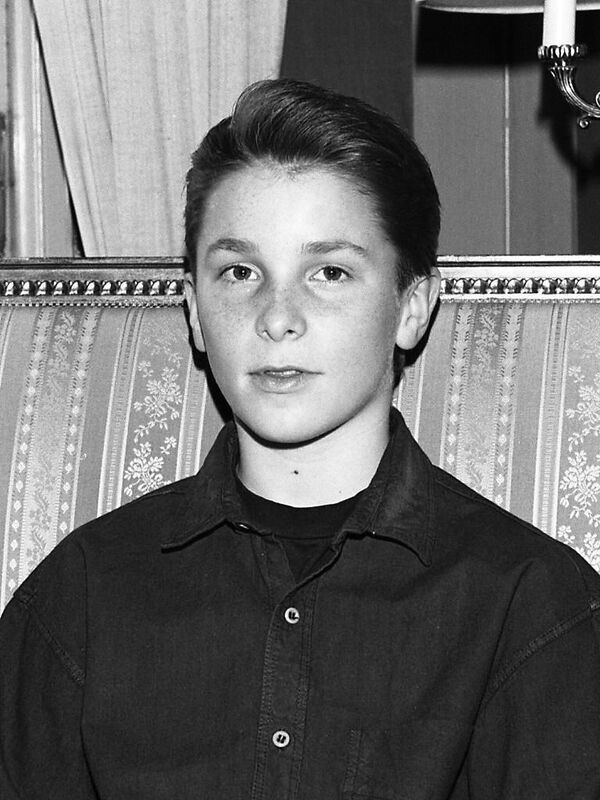 Born in Haverfordwest, Wales to English parents, he first caught the public eye at the age of 13, when he was cast in the starring role of Steven Spielberg's Empire of the Sun (1987). 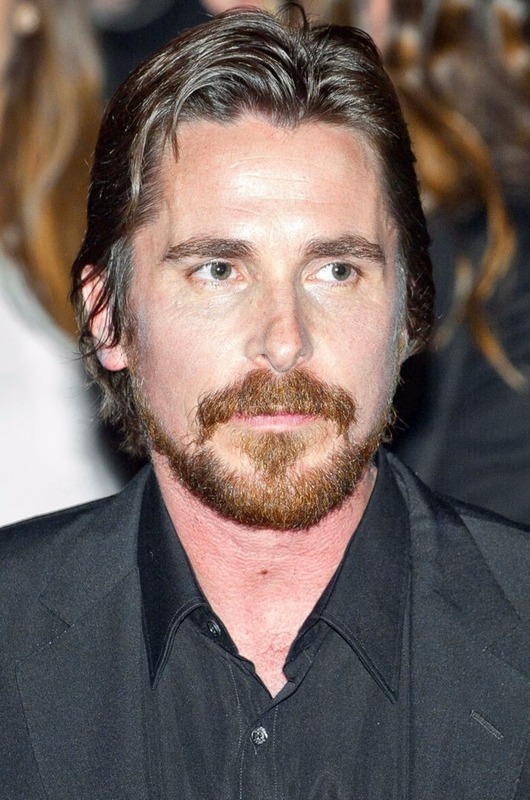 After a string of semi-successful feature films, he was cast as serial killer Patrick Bateman in American Psycho (2000) to widespread critical acclaim. 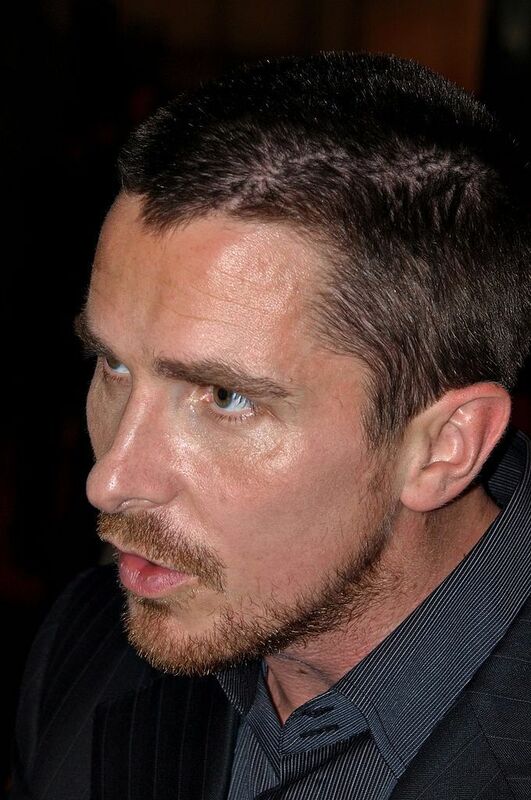 His reputation for going great lengths to portray characters in films was first noted in the psychological thriller The Machinist (2004), where he lost 63 pounds (28.5 kg) to play the role of Trevor Reznik. 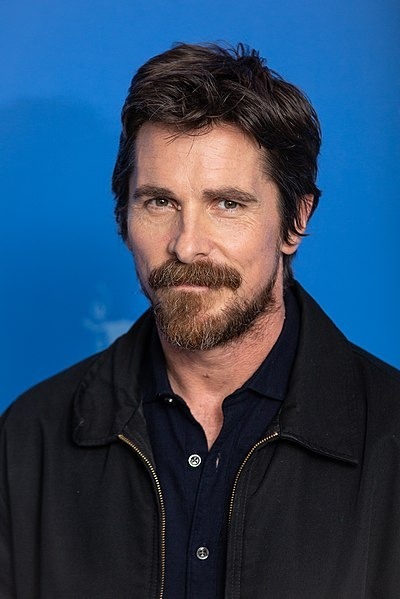 Within a span of six months he gained 100 lb (45 kg) to star as Batman in Christopher Nolan's Batman Begins (2005), The Dark Knight (2008) and The Dark Knight Rises (2012), revitalizing the 1990s Batman franchise. His portrayal of Dicky Eklund in the David O. Russell-directed biographical film The Fighter (2010), earned him a number of awards, including the Academy Award for Best Supporting Actor. 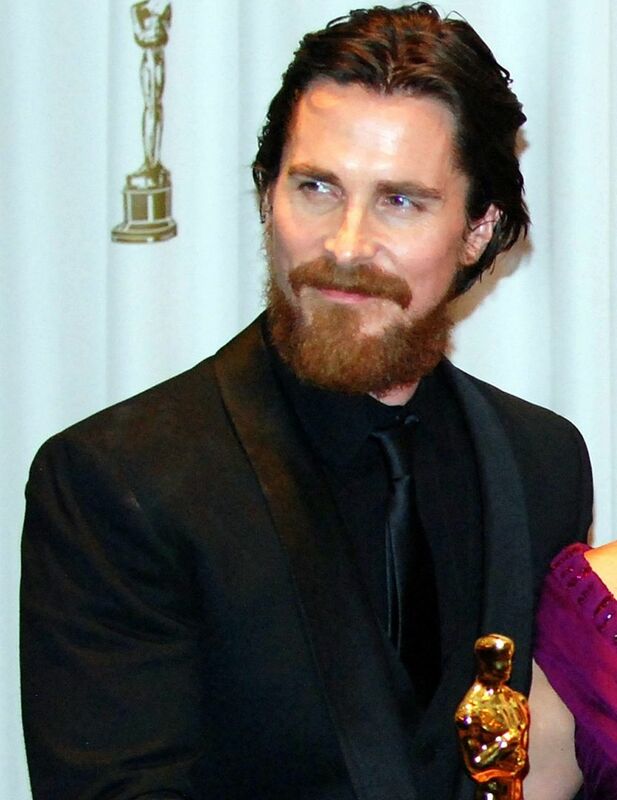 He has since gained further acclaim as well as subsequent Academy Award, Screen Actors Guild Award and Golden Globe nominations for his roles in Russell's American Hustle (2013) and Adam McKay's The Big Short (2015). Read more on Wikipedia.